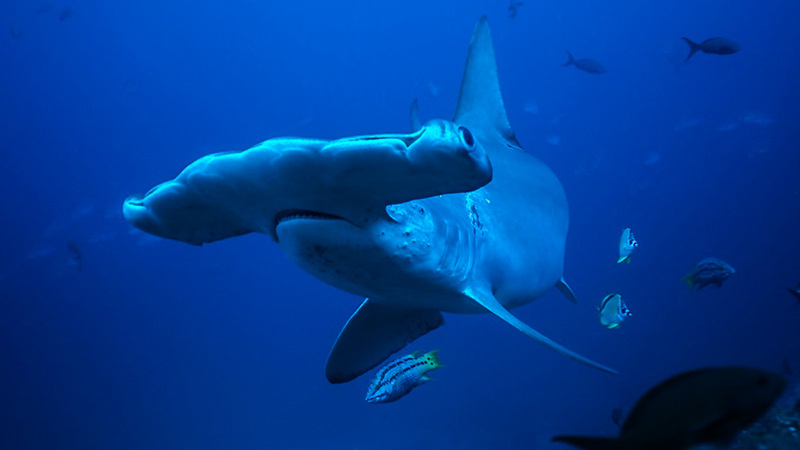 It is one of the most awesome underwater spectacles: to be surrounded by hundreds of hammerhead sharks. 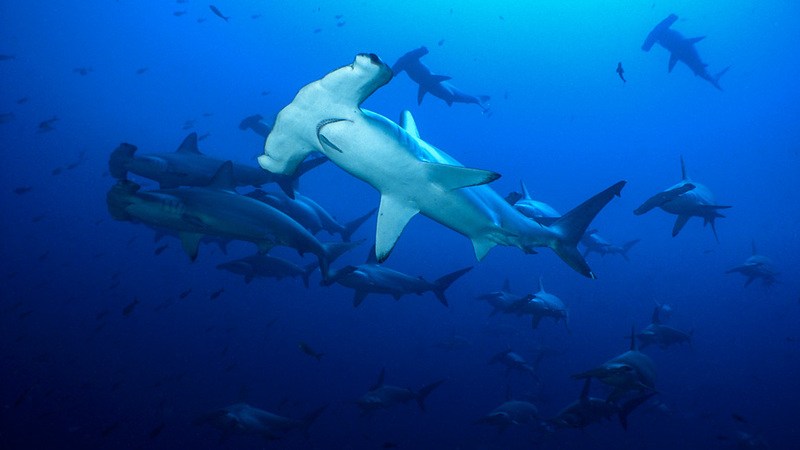 A true island of sharks, pristine and fascinating. 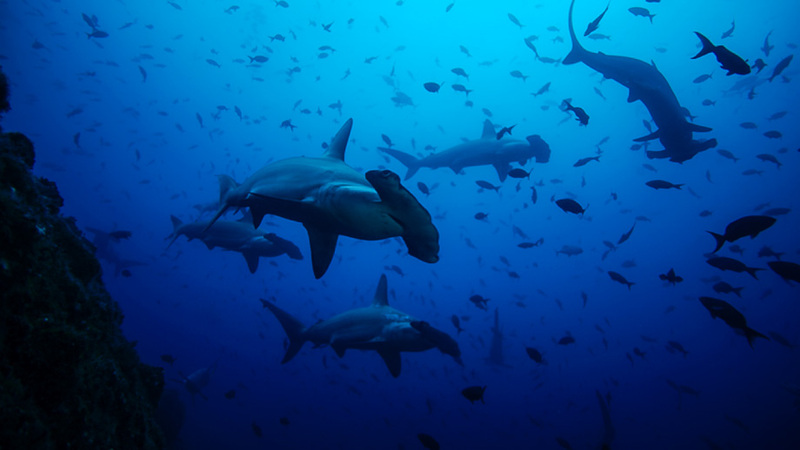 But not just hammerhead sharks make this workshop of SharkSchool™ unique but other species like Galapagos sharks, whale sharks and Silvertips as well. 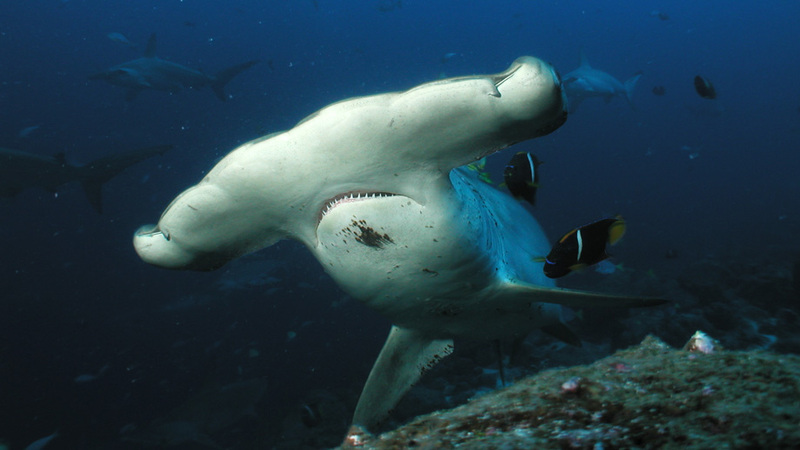 Since many years, Cocos is one of the top destinations on every diver’s bucket list. 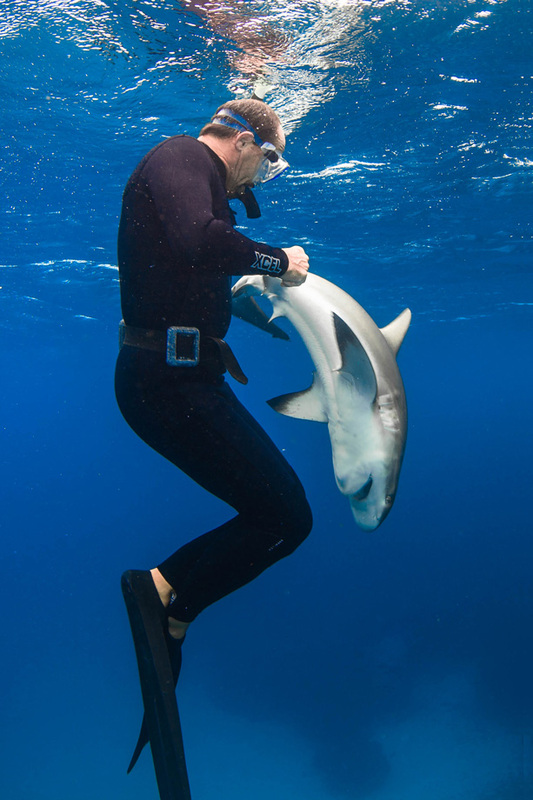 Together with the Sea Hunter team, SharkSchool™ and its partner WIRODIVE organize this unique trip to this remote island in the eastern Pacific. 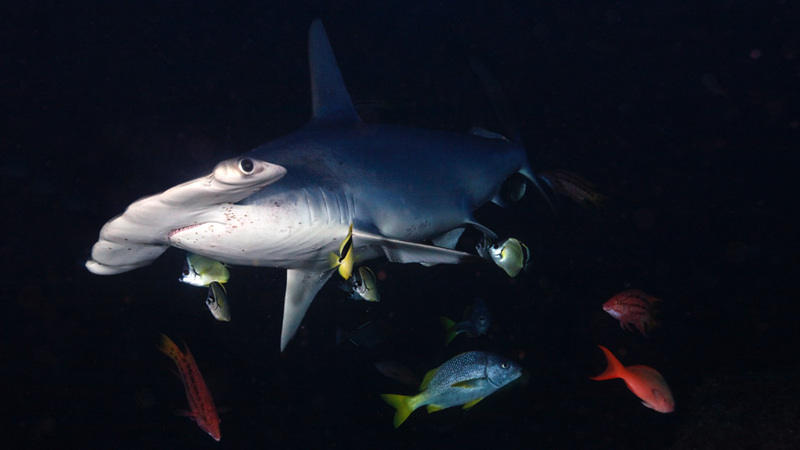 Each dive is unique, be it because of cleaning stations for hammerheads, sharks feeding on a “baitball” or unusual underwater formations. A playground for every video and photographer. Cocos is reached after about 36 hours sailing time from Puntarenas, Costa Rica. Such a journey needs a true ocean going vessel, which the Sea Hunter is. The former trawler, before refitted as a dive boat, can withstand rough seas easily. The Sea Hunter offers eight cabins, and overall space for 16 divers. The cuisine can satisfy every diver’s wish. She always anchors in calm bays for the entire stay in Cocos, the meals do not glide around on the tables, likewise a good night’s rest can hence be guaranteed. There is a large sundeck for relaxation and to ‘get away from other divers’ for a while or between dives. The Sea Hunter offers a comfortable dive deck, with enough space for every diver, even more since one does not have to carry tanks around. BCs, tanks etc. stay on the two “pangas”–small, comfortable speedboats–than carry the divers back and forth to the sites. The workshop in Cocos is quite intense, not just because there is so much to tell and explain about the local shark species but likewise because past workshops showed that everyone wants to try many different approaches to interact with these sharks. SharkSchool™ teaches an INTERACTION I workshop at Cocos where interacting with the sharks is a core element using ADORE-SANE. 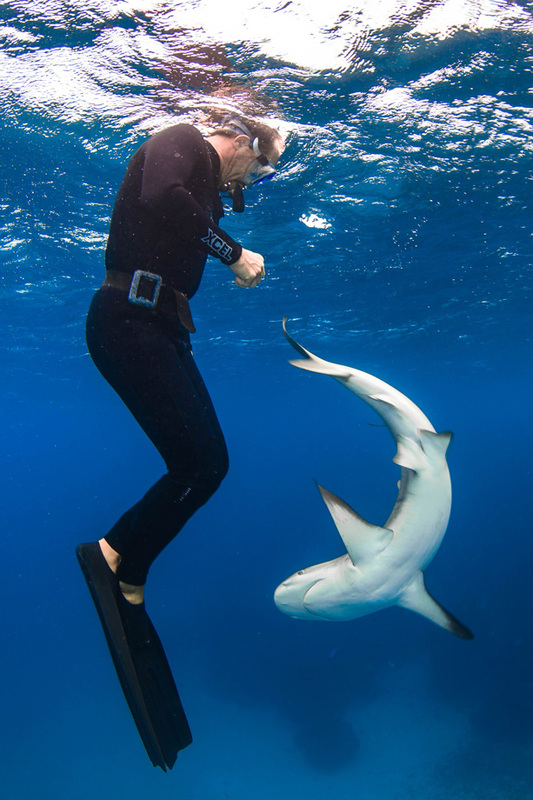 Although Erich focuses on hammerheads and the other local species, he tries to add as many other species as possible - since it is a given that every diver then wants to see more sharks after this course is over.